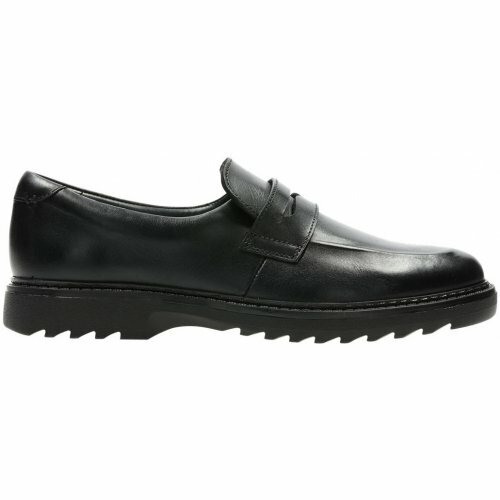 Clarks Asher Stride is a boys loafer style school shoe. 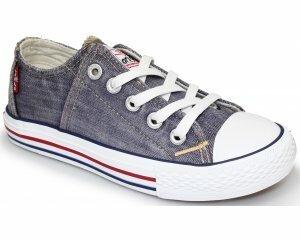 It features a smooth leather upper with fabric lining. 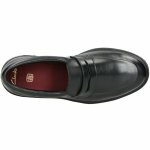 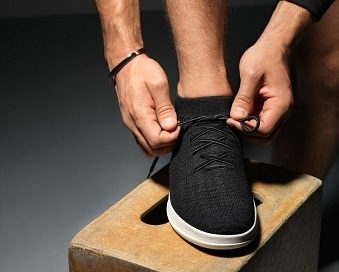 The slip on style of the shoe allows for easy on and off, whilst the antibacterial Agion linings help to keep feet fresh all day long. 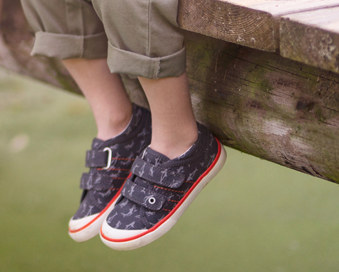 A chunky yet durable sole provides added grip, making these shoes a great all day wear!